This past Sunday, I was proud to represent Paige’s Music at the 2nd Annual University of Indianapolis Trumpet Day! 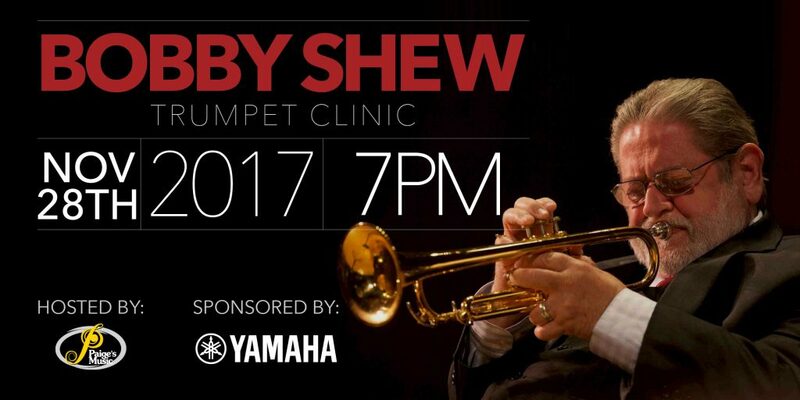 This event is full of dozens of ready-to-play trumpets for attendees to try, trumpet centered organizations and programs, and features prominent local and international artists. 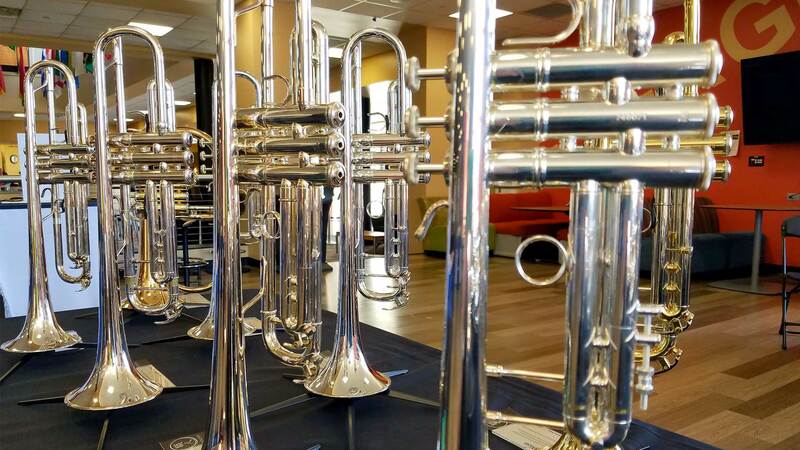 I always enjoy attending events such as this because, as a trumpet player, I get to meet dozens of fellow players and “talk shop” about the intermediate, professional, and custom line trumpets we carry here at our brick-and-mortar location. I encouraged people to try the instruments first-hand to get a true feel of a new instrument, whether they are on the market or just want to try something new for fun.